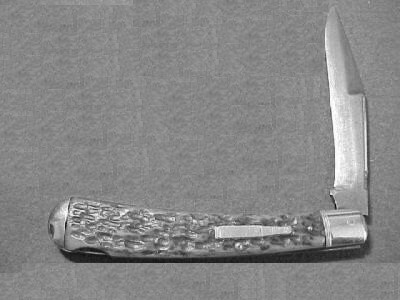 Remington made a huge variety of different knife styles. 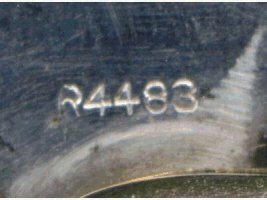 This page illustrates how they stamped each frame style with a unique number to identify the pattern. 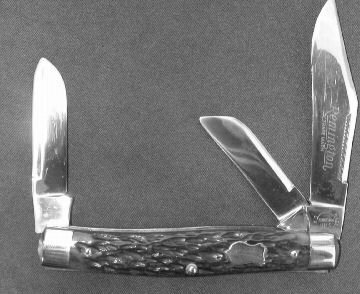 We also include a list of a few of the many different patterns Remington made. 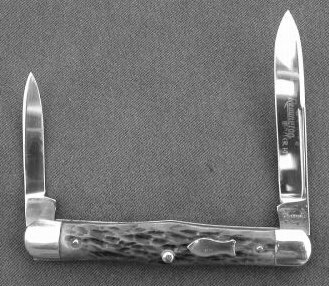 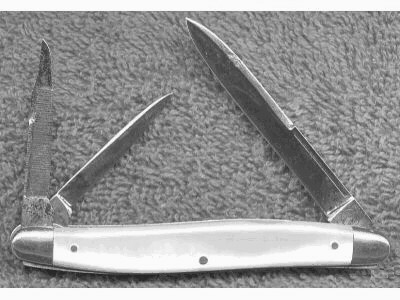 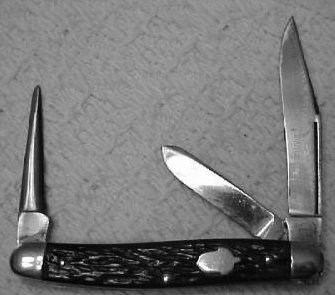 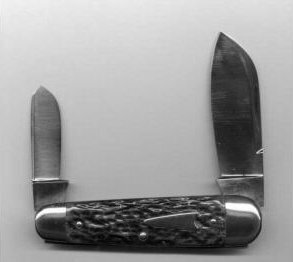 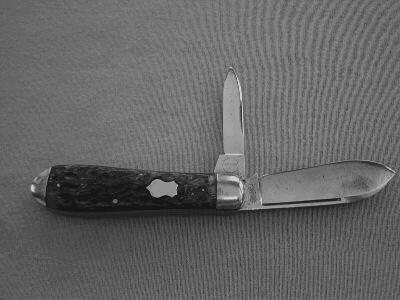 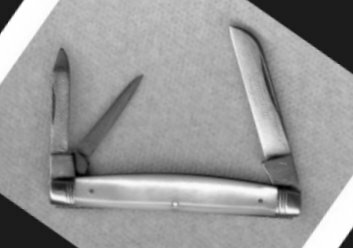 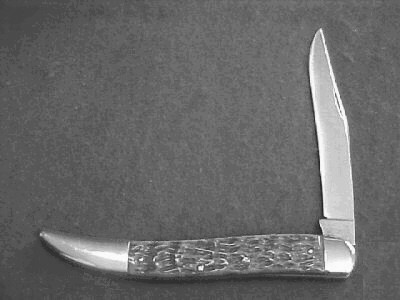 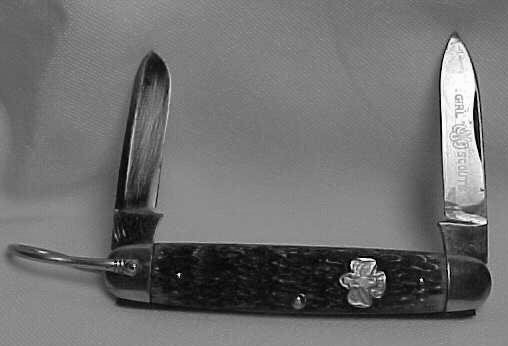 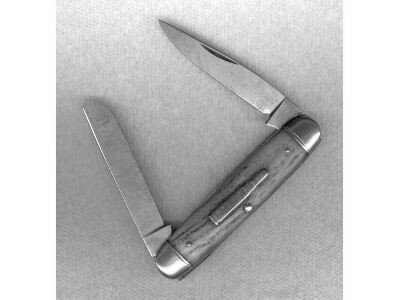 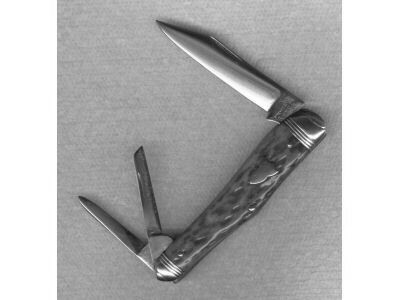 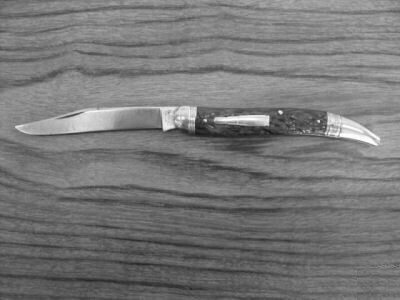 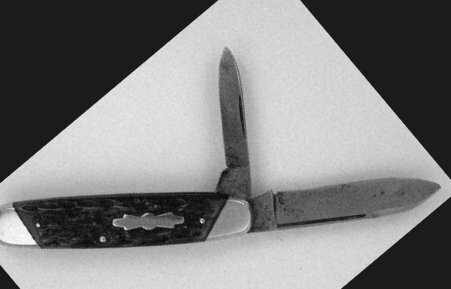 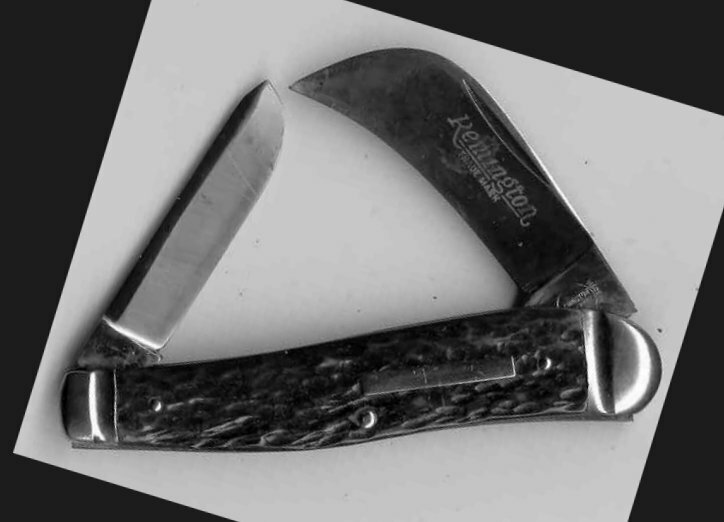 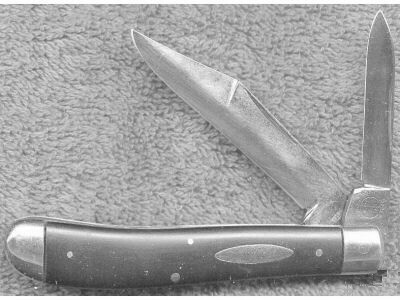 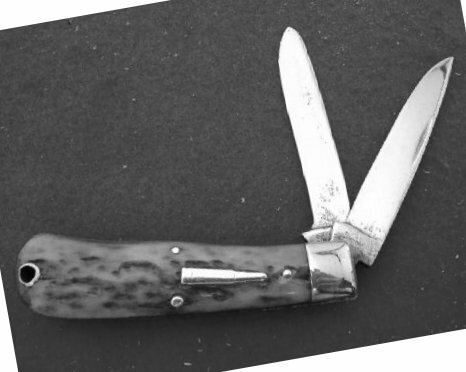 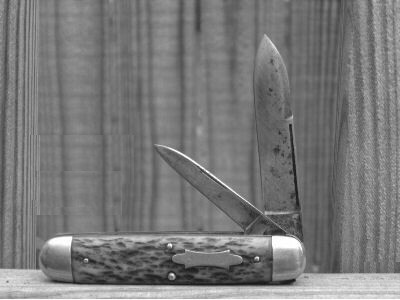 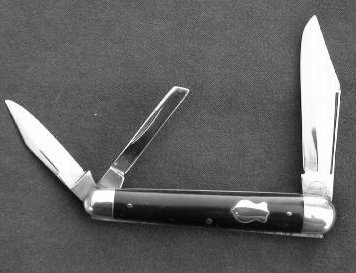 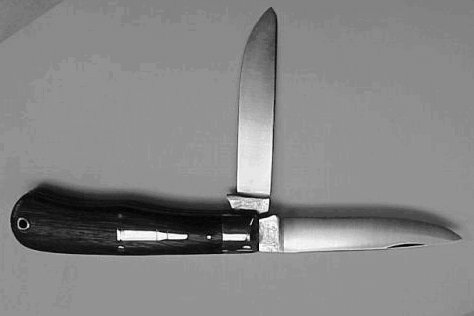 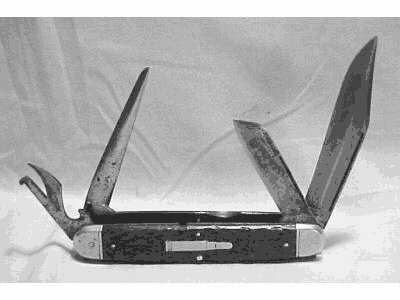 Remington’s pattern numbers were assigned by the style of knife. 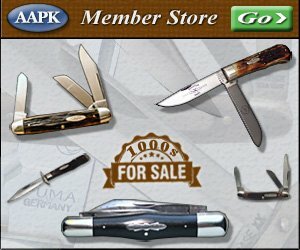 Knives with stamps between R1 and R2999 are Single End Jackknives. 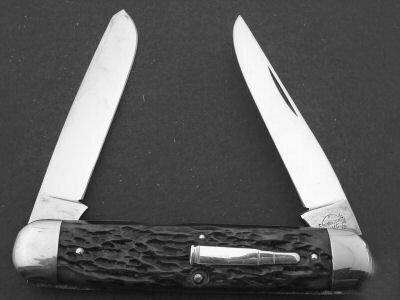 Those with stamps between R3000 and R5999 are either double end Jackknives, cattle, premium stock, farmers, mechanics, or scout knives. 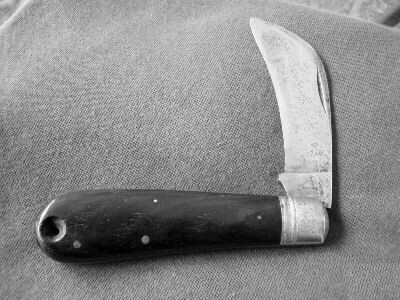 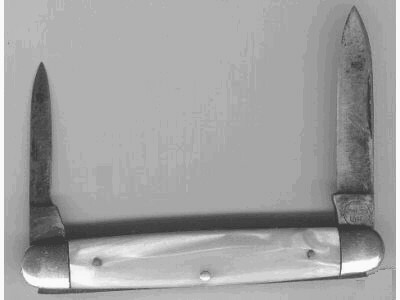 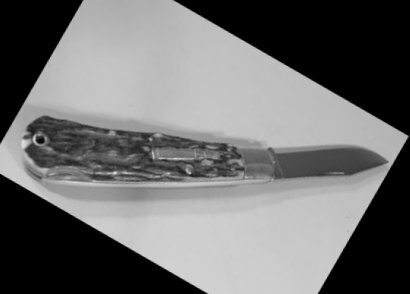 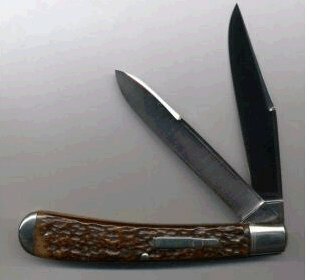 Those with numbers between R6000 – R9000 are pen knives or whittlers (Many collectors refer to whittlers as pen knives). 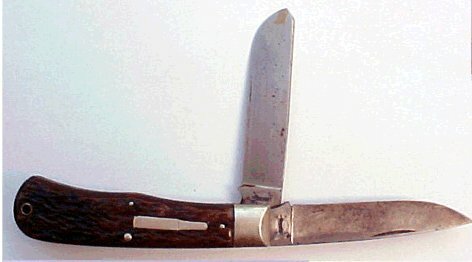 I have included several examples, but not all. 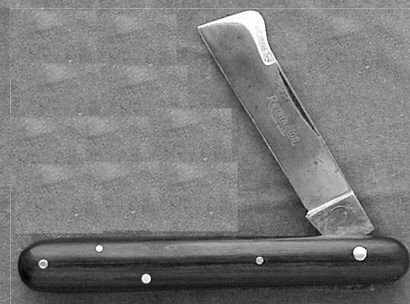 Remington manufactured so many patterns that it would be near impossible to list them all. 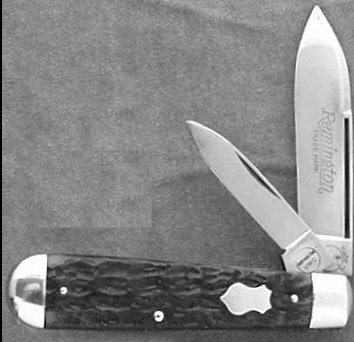 If you have a Remington knife that is not listed here, please consider uploading a picture of it to the Remington Pocket Knife Image Gallery or posting it on our Remington knife specific discussion board. 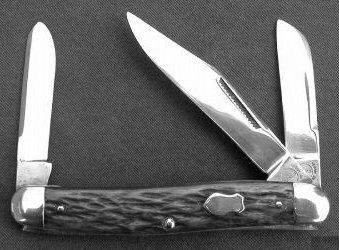 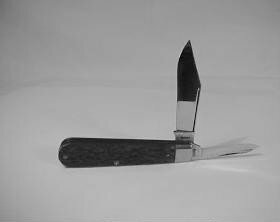 Be sure to stop by our store when you’re done here & shop for Remington pocket knives to add some great old knife patterns from one of the top collected brands to your collection!